30-45 min tour of a working craft distillery. 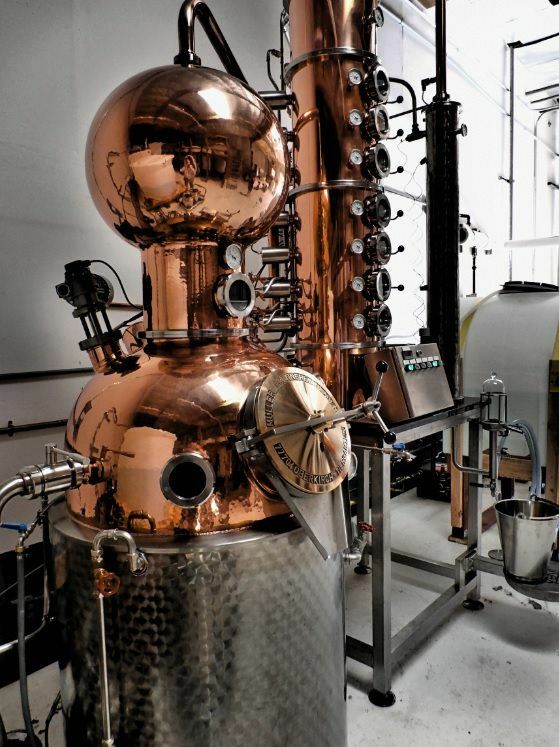 We will go through the basics of fermentation, alcohol definitions, distillation, proofing, bottling, and many more topics in this exciting and informative tour. Tour sizes are typically small which enables us to answer any questions that you may have as we go along. Sign up now and open the door into this new and exciting industry! 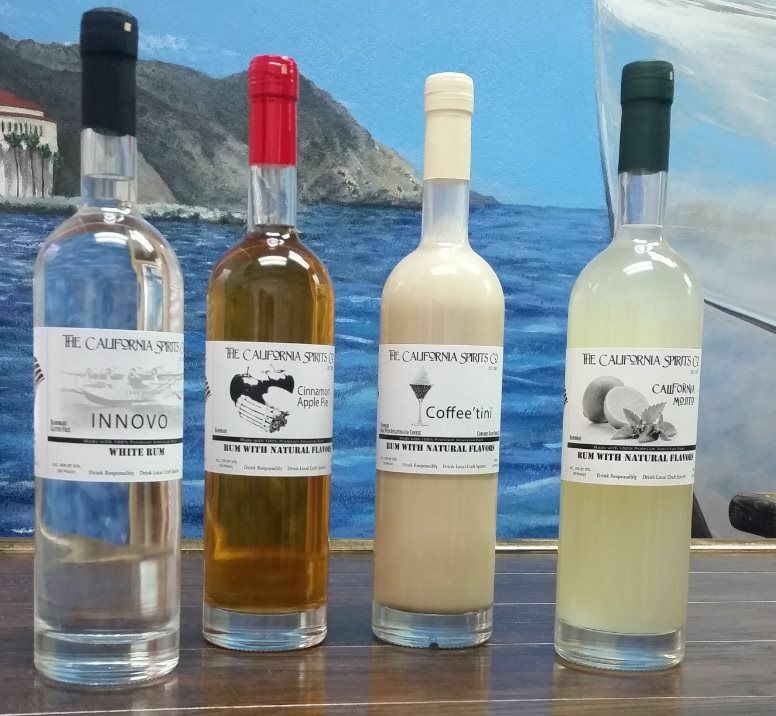 Sample some of our delicious Ready-To-Drink products and award winning spirits. Start with Cinnamon Apple Pie, Coffeetini, and Mojito, and finish with our award winning silver and white rums, vodka, and whatever else we have in R&D at the moment! 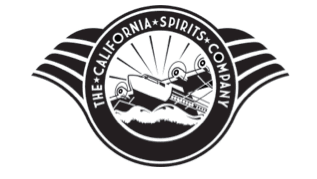 Become a member of The California Spirits Company and receive access to exclusive invite-only events! From food-trucks and live music to hands-on distilling workshops, this is a great gift for the booze hound in your life! 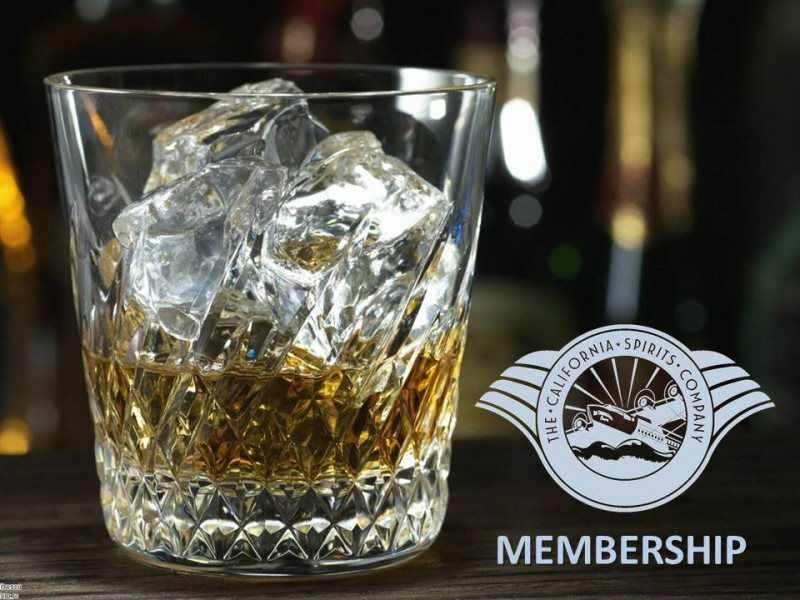 Purchase this membership today for 1-time charge of $50 and instantly receive $55 in credit towards any purchases in the tasting room or at any of our private events. Don't worry about printing the receipt, every time someone purchases a membership I get an email and I will hold the credit on your account. You can also sign-up at our tasting room. There is a reoccurring fee of $25 each additional month after your sign-up month. You will be credited $30 to your account every month (sorry, no carry-overs). It's like you get free money every month! Billing is emailed to you with a Paypal invoice and you can select any method of payment you like. There is a 30-day grace period. If the account is not current after the 30-day grace period, it will be suspended until paid. You absolutely need to be a member to be invited to our private events (by law). There are no +1's. Everyone who attends must be a member. You cannot sign-up the day of an event and get in. You must be a member at least 1 day prior to any event that you would like to participate in. There's a members page (password protected) where we will announce details of private events. They will not be posted anywhere else. You will receive a password via email for the members area within 24 hours of purchase. FREE: Download plans to build these retail displays! These shelves are a wonderful way to display your craft spirits at retail locations. They're made entirely out of 6' cedar fence boards! Typically those boards are around $3.50 each. 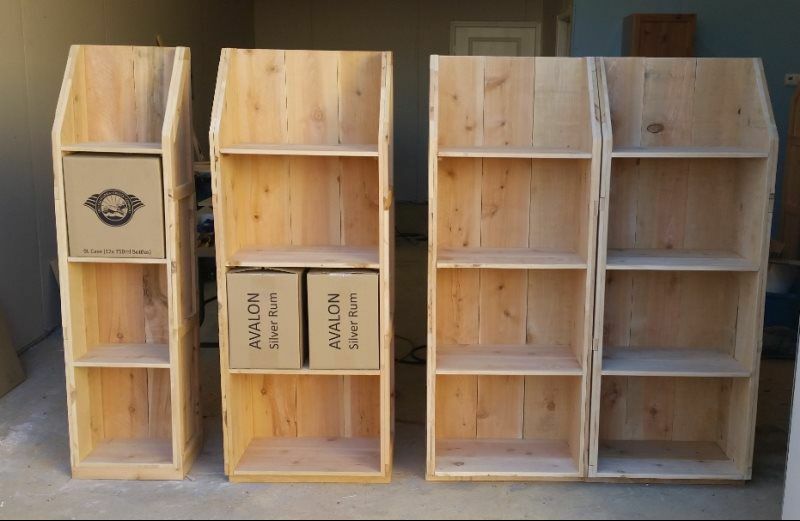 You can build these great looking shelves for about $44 in wood! We choose to stencil "Local Craft Spirits" on the side and encourage other distilleries around us to put their products on these shelves as well. This creates a single location for local products at local liquor stores and presents a compelling reason for consumers to purchase! It's recommended that you call ahead just to make sure we're not at a late lunch or Home Depot when you show up! Write anything! Whats on your mind? Let me know!